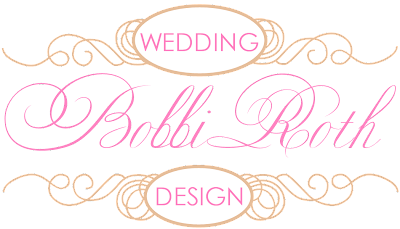 Bobbi, of Bobbi Roth Weddings, requested logos that were elegant and whimsical. We LOVE what we were able to come up with for her. Thanks Bobbi!